What would you do with $450 million? Well, someone could find out Wednesday. The Powerball jackpot grew to $450 million Tuesday, becoming the fourth largest jackpot in the game's history, and the sixth largest ever. Pro Tip: If you want to keep your lottery winnings a secret, buy your ticket in Maryland, Delaware, Ohio – they are among the six states that allows lottery winners to remain anonymous. The odds of winning the Powerball jackpot are 1 in 292.2 million. 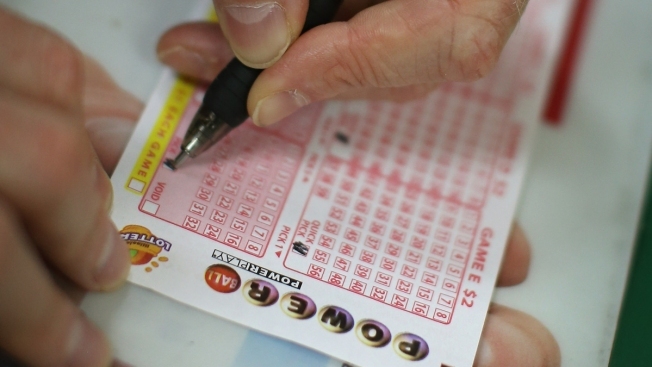 Want to Keep Your Lottery Winnings a Secret? Buy in Md. The next drawing will be held Wednesday night.